Thank You for helping us make WIN '14 a huge success! Thank You To All for making WIN ’14 a Success! 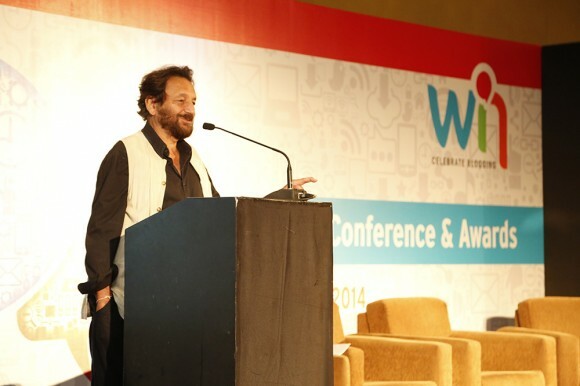 There were lights, camera, action, knowledge and much more at WIN’14, India’s first blogging conference and blogger awards. It was truly a day full of conversations filled with inspiration, fun and laughter. We would never have been able to put up such a wonderful show alone. We would like to extend a huge, warm Thank You to everyone who partnered with us and in all ways helped us to put up something as amazing and spectacular as WIN ’14! Bloggers, there’s no one else other than you who we would like to thank first! Thank You so Much for making it to our event, WIN ’14 and making it a huge success. It could have never been the way it was without you all. Thank You for believing in BlogAdda and removing time to come & attend WIN! We planned an event just for you and you in return with your interest, presence and participation have made it immensely memorable for us! You have been an awesome, encouraging and co-operative audience throughout; before, during as also after WIN! We look forward to many more exciting conferences with all of you with the same level of zest! Padma Shri Shekhar Kapur with his extravagant presence at the event and the humble Q&A session that he conducted was spectacular. 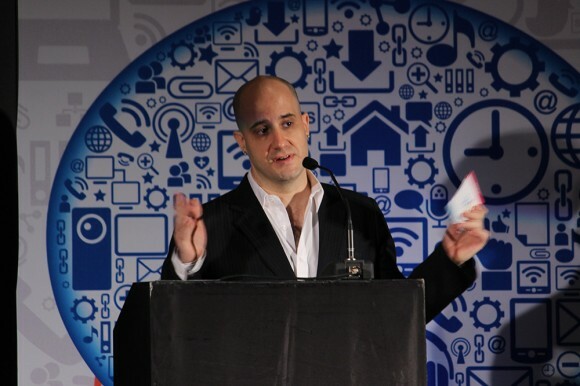 We thank him deeply for taking the time out a attending WIN ‘14 where he spoke about the changes social media and the world of blogging have brought in society today. With write, inspire, network forming the crux of WIN’14, our speakers did express each of these parameters through their sessions and talks. We would like to thank Anil P and Kavi Arasu for sharing how to weave stories in a blog. With their success stories, Amit Agarwal, Anuradha Goyal and Arjun Ravi inspired seasoned bloggers and newbies alike to write. Lakshmipathy Bhat, Anaggh Desai, Manu Prasad spoke about the relationship blogs share with brands. 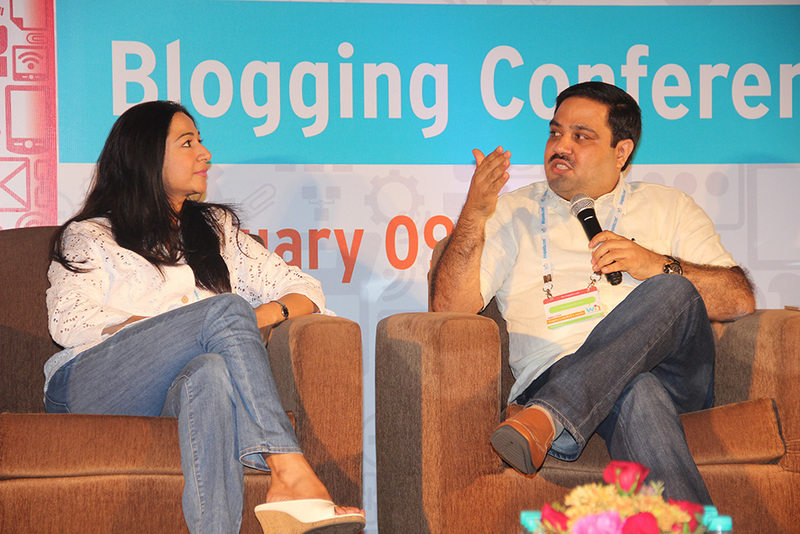 Kiran Manral and Ravi Subramanian shared their stories of blogging and authoring bestseller books. Ekalavya Bhattacharya, Karl Gomes and Vasundhara Das kept the audience engrossed in their lively chat about life, travel and music. A warm dhanyawad to our workshop speakers! Kalyan Karmakar, ace food blogger for his food blogging workshop. Abhigyan Jha for the interesting video workshop and Jamshed Rajan for having the audience in splits with his jokes. Our entertaining host for the day, Ashwin Mushran was very interactive and managed the entire day amazingly. We thank you all for making the day so much more memorable, for us as well as our bloggers! We would like to thank our partners for all their support in making this happen. The event was splendid indeed and the association with our partners made it even more memorable. For helping us to create awareness about the event, we would like to thank all our Media Partners. The Free Press Journal for the coverage they have already given us and for the coverage that will soon come up. We thank MTV’s Rock the Vote campaign for television and social media coverage through the channel. Absolute India for the multiple articles in their Hindi as well as English editions where our audience will read about us again. 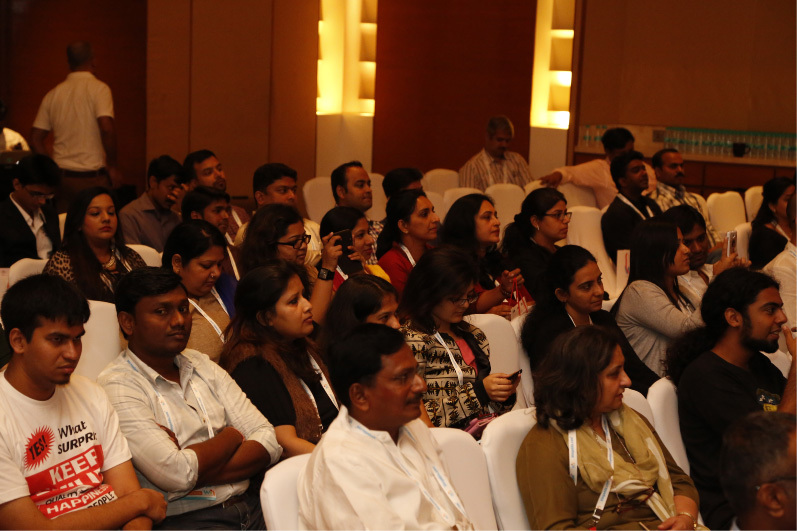 Indian networker for their presence on the day of the event and for social media promotions. 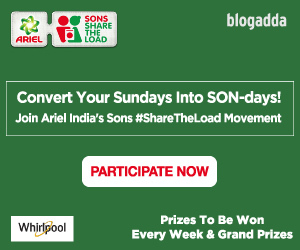 Rodinhoods for driving our social media promotions. Social Samosa for writing about WIN ’14 on their website and helping us with our social media promotions! Thank you very much! Gifting partners 10kya.com, ebay.in, Paytm, Lifecountz, Coupon Dunia, Everest and Woo Themes, we thank you for entering our audiences’ hearts through the delegate kit. For helping us reach out to the audience, we would like to thank our outreach partners Navbharat Times. We would also like to thank our dear volunteers who on a Sunday took out time to be there and help us with all the work that required to be done for WIN ’14! Thank You tonnes Anmol, Bhavya, Deval, Dhaval, Kavina, Anshini, Rihabh, Stuti, Shreyans and Vasudha. It was amazing working with all of you! The venue, food and hospitality were brilliant and for which we would like to thank the team at Courtyard by Marriott. Cheers to the WIN that just concluded, looking forward to the next one already! For more pictures please visit www.facebook.com/blogadda. Does this event happen in Mumbai ??? 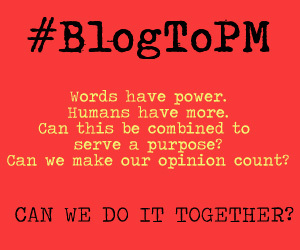 We would like to participate in this event and link up with bloggers on a professional front. When does it happen ? Previous PostPrevious The Winners for the P.A.U.S. Activity!